This quote by Bruce Catton was running through my head as I drove through this area of Virginia in the spring, after the long winter of 2014. Flowering tress and dense greenery is everywhere as you travel the roads in the Wilderness the soldiers took to battle 150 years ago. Traveling up the Orange Turnpike from the “Old Plank Road”, now Route 3, you quickly come upon Saunder’s Field the site of the first clash of the Overland Campaign on May 5th 1864. 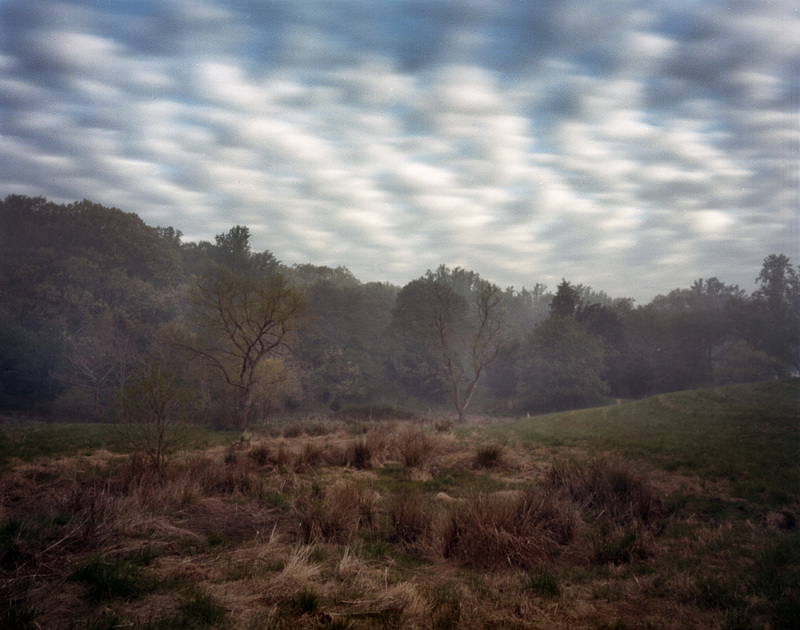 One of the few open spaces within the Wilderness region, Saunder’s Field spreads before you with its undulating landscape. Evidence of Confederate trenches still top the high ground here their line-of-sight broken only by a small depression at midfield. 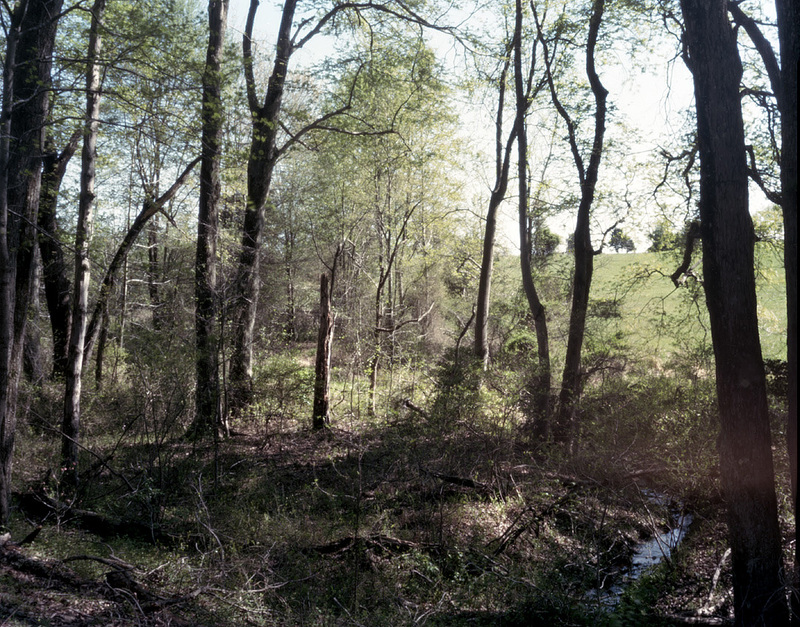 This small ravine provided security to the attacking Union troops who soon became bogged down by the entrenched Confederates. 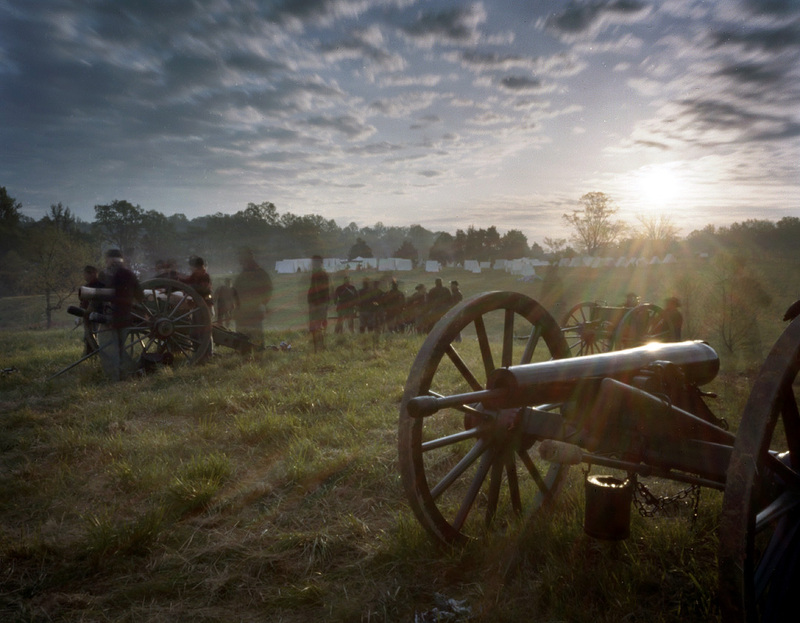 The fighting raged here at Saunder’s field all day, off and on, through May 5th. without any decisive victory for either side. 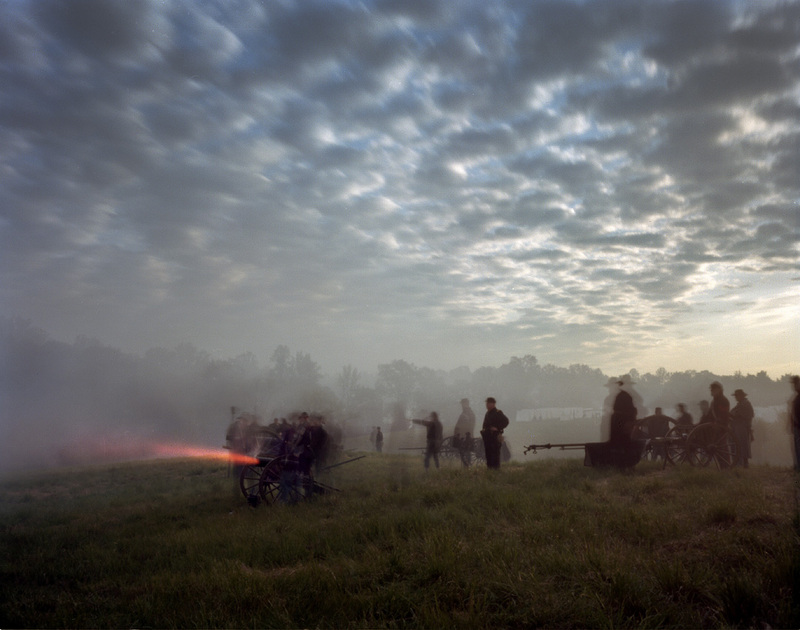 Aside from the fighting at Saunder’s Field the battle in the Wilderness would become famous for the battlefield terrain. The Wilderness in 1864 was a dense second growth forest cut through by numerous streams and dotted with a few small farms. 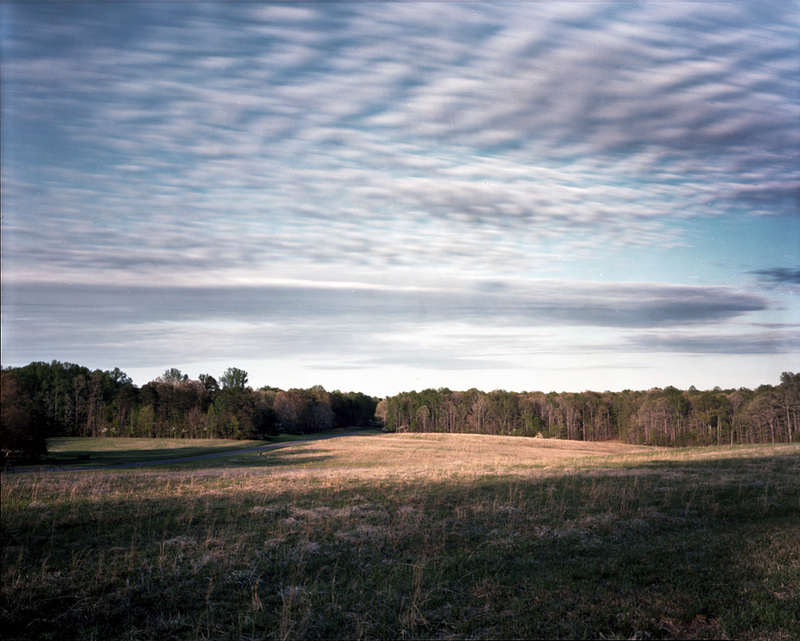 This dense woodland would come to define the fighting and what is remembered as one of the most horrendous battles in the American Civil War. 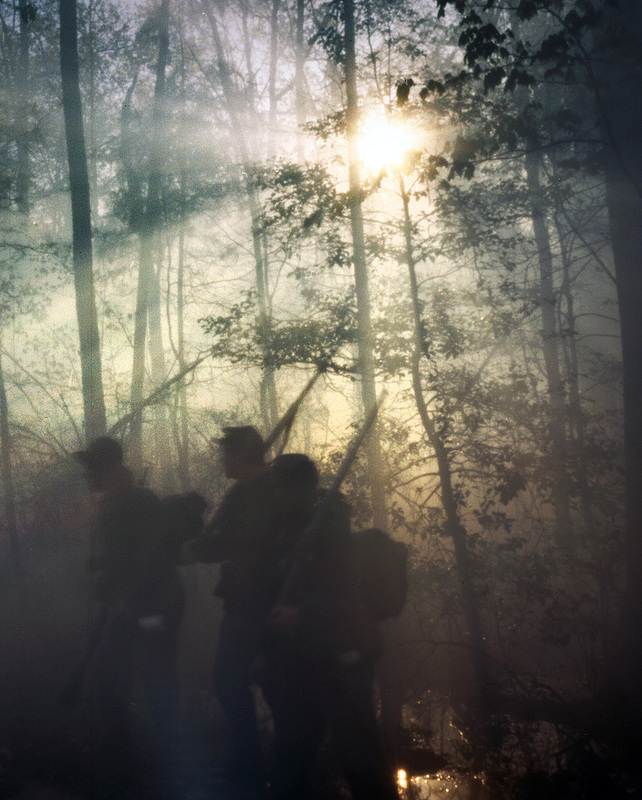 The Union soldiers entering the Wilderness in spring 1864 were rightly uneasy. 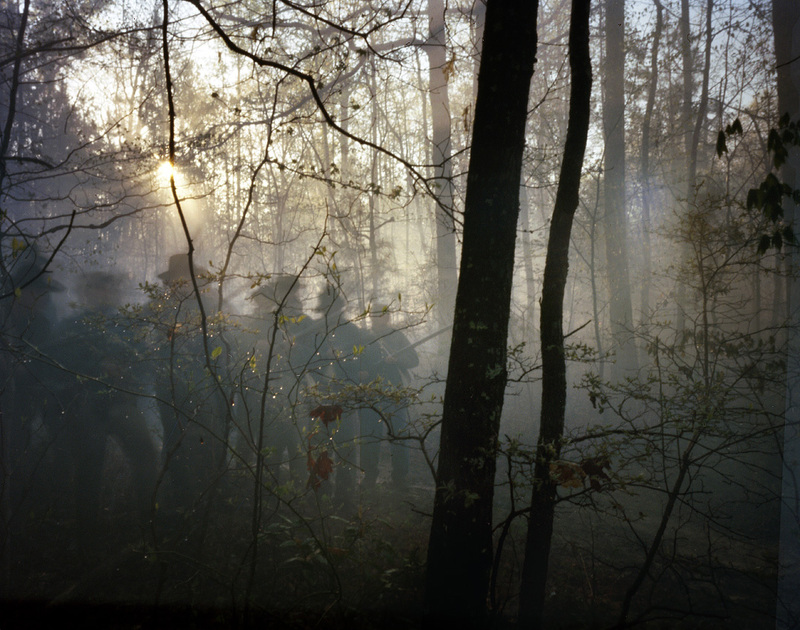 Memories of the disaster that was the Battle of Chancellorsville were brought to the fore as the soldiers encountered the bones of their comrades unearthed in the forest from the year before. The Wilderness in 1864 was full of these skeletons. 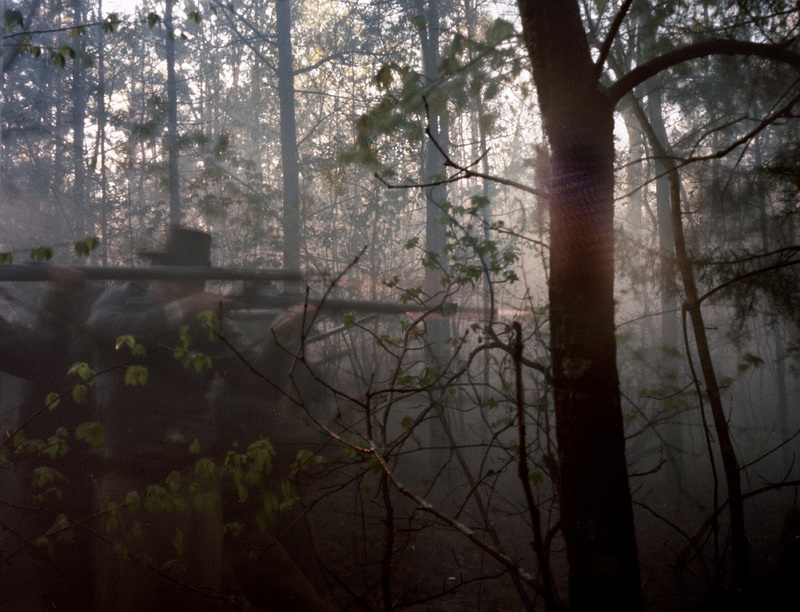 The fighting exploded again at dawn on May 6th with Union General Hancock’s attack on the Confederate right flank near the Widow Tapp Farm. Because the terrain favored the infantry over artillery the intensity of the musketry delivered in the battle is recorded by many as the most heavy, incessant musketry of the entire war. 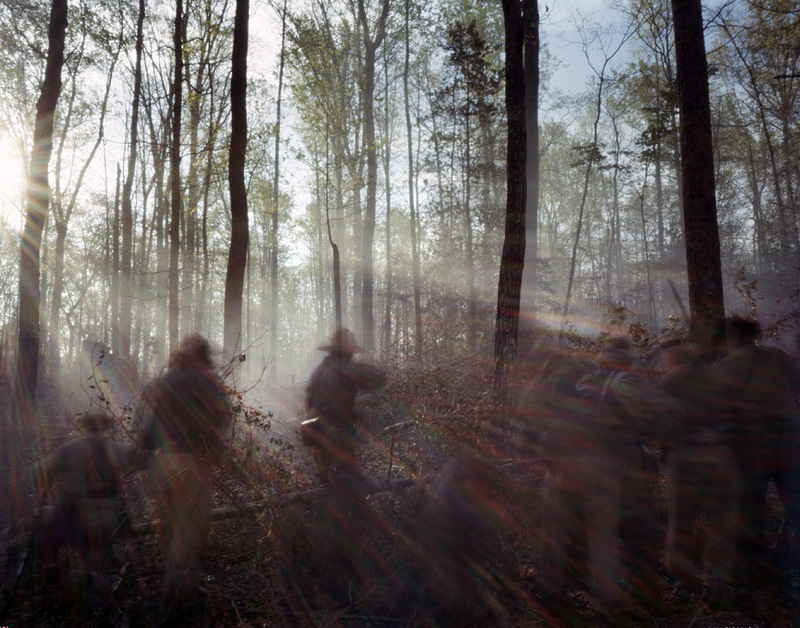 So intense that the woods caught fire during the battle creating a nightmare situation for the wounded still stuck between the lines as the battle raged. 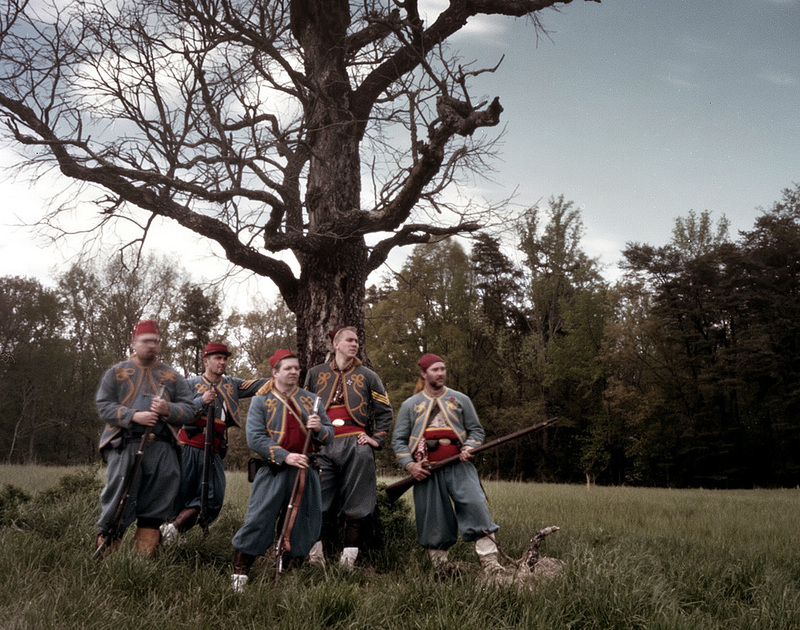 The fighting raged through the Wilderness for two days without any significant advance by either side in the battle. Both sides were finding that troops once entrenched were very difficult to dislodge. 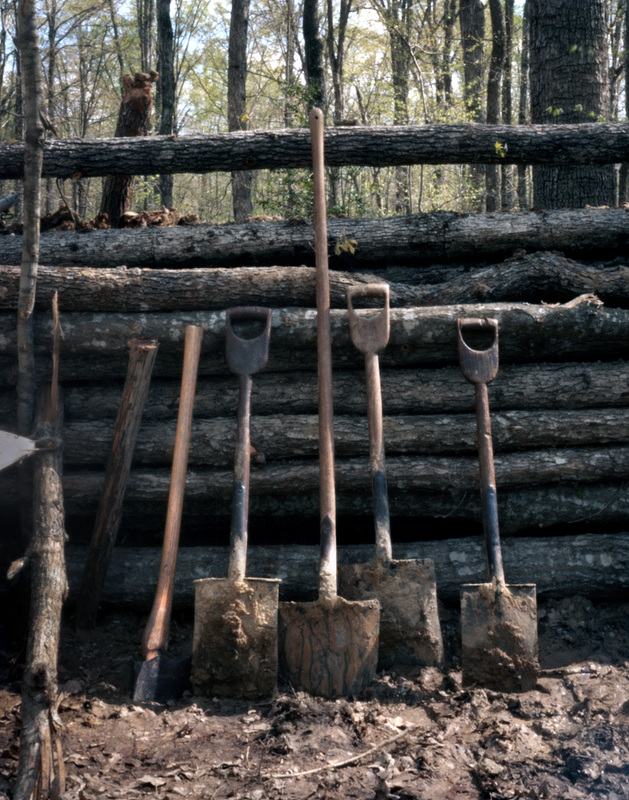 This trench warfare would come to define the Overland Campaign and the Civil War battlefield to the end of the war. Evidence of these trenches are all over this part of Virginia. Within the Battlefield Park, at the intersection of the Brock and Plank Roads, the Union trench line still follows the Brock Road for miles. 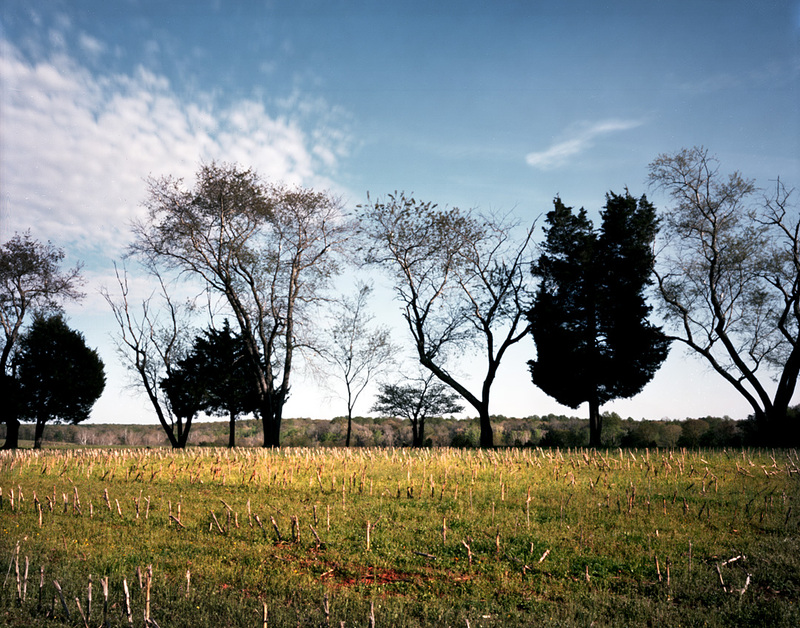 Driving along this bucolic country road if you didn’t know the history you’d think the thoroughfare was lined with drainage ditches – but no these are the remains of Civil War trenches…. 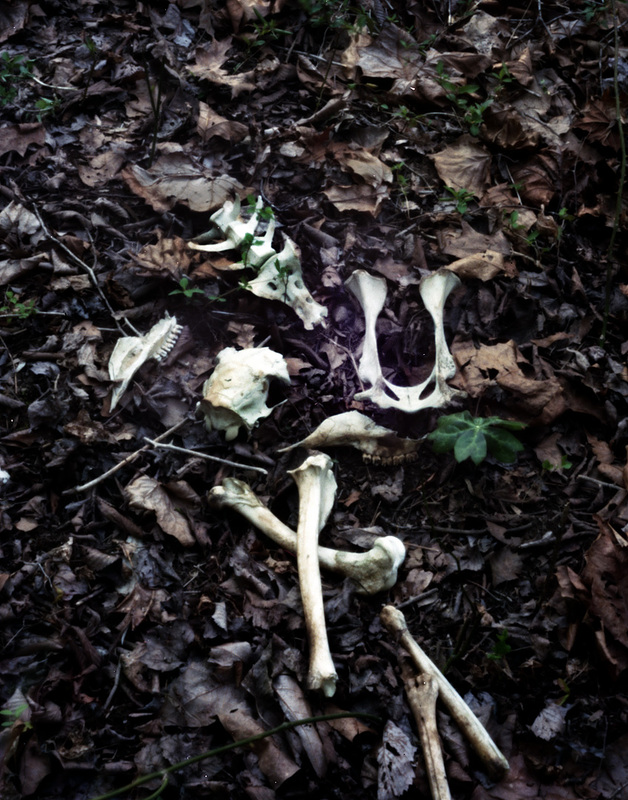 On a hike along the Wilderness Run, a small creek that meanders through the battlefield, I came upon bones….These were the remains of an animal that died over the winter no doubt, its bones bleached by the weather. I couldn’t help but think of the soldiers and what they encountered when they entered this landscape 150 years ago to find bones of a different sort. The woodland that is the Wilderness today is a more mature forest than the one encountered by the troops in 1864, but it’s still dense and easy to contemplate the difficulties of fighting in this terrain. Its easy to get turned around and mired in the dense foliage, the rolling hills in the area creating swampy bottoms within the forest. Visited the site of an old unfinished railroad grade used by the Confederates in the surprise flank attack on May 6th 1864. The railroad grade now sits within the boundaries of Fawn Lake a upscale private community which abuts the Wilderness Battlefield. 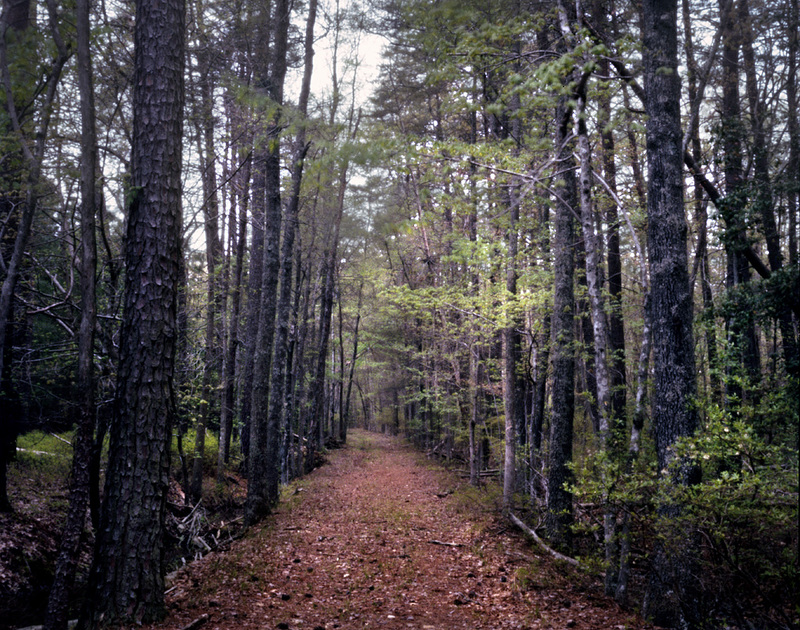 Walking the length of the grade, through the forest, one eventually comes upon the turn in the old railway bed where the Confederates formed up for the attack. This dense woodland still surrounds Ellwood Manor the 17th century plantation that played a role in both the battles of Chancellorsville and the Wilderness. 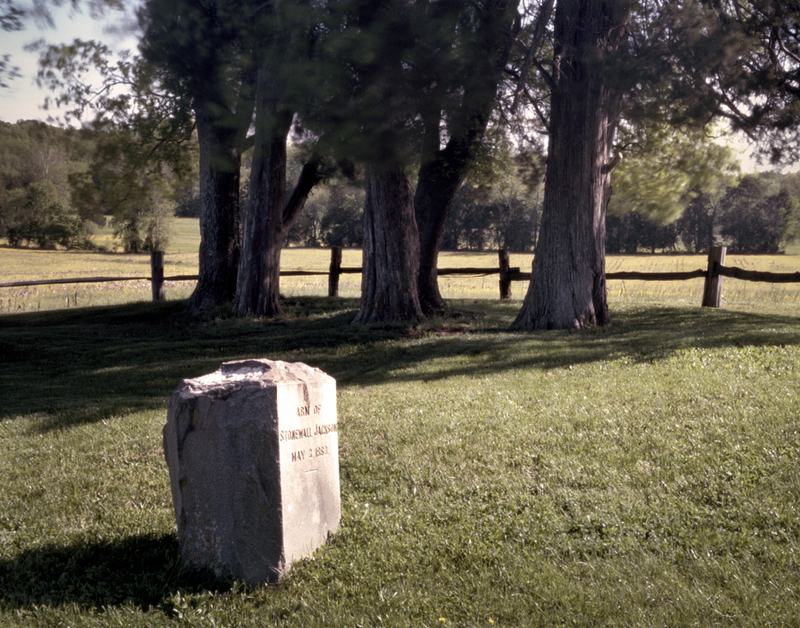 Stonewall Jackson’s arm is buried here and in May of 1864 the plantation was a Federal HQ during the Wilderness battle. 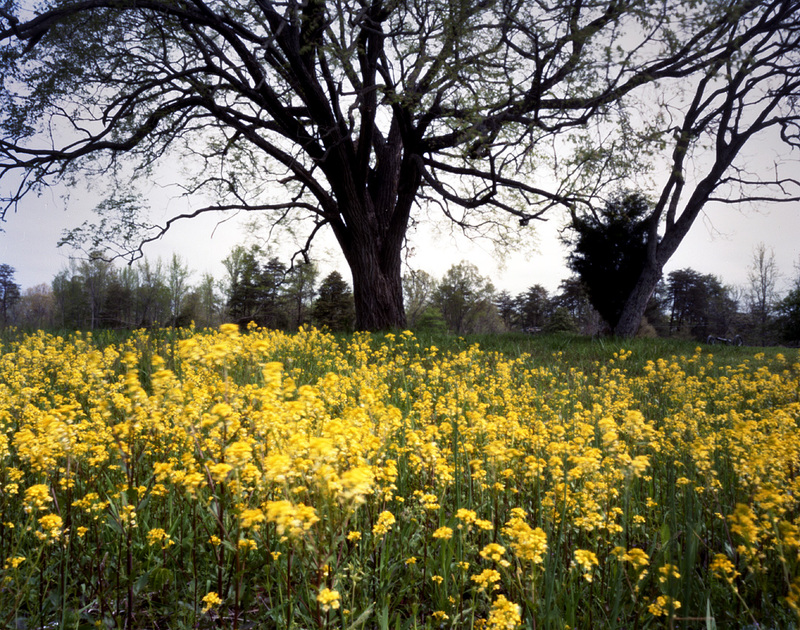 You can still look out over Ellwood’s cultivated fields and see the Wilderness spread out before you. 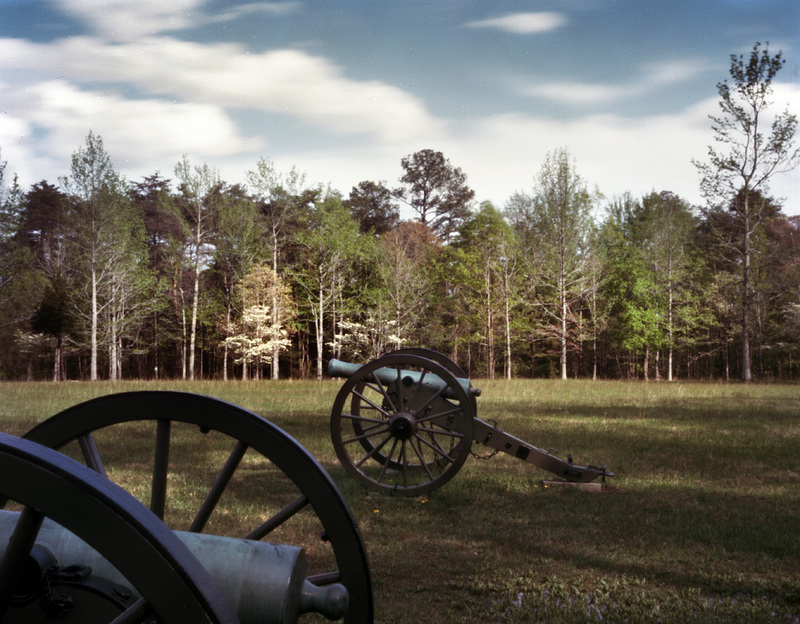 It was from here that Grant and his staff watched gun smoke rise from the forest as the battle raged.